In the same weekend I took part in the Christmas Musical Cavalcade in Sheffield. These annual performances, organised by Keith Roe and featuring soloists from around the North of England, the Fellowship Choir and Orchestra and the Abbeydale Singers, raise thousands of pounds for charity each year and are a delight to play in. The programme this time included popular Christmas songs, including Winter Wonderland and Silver Bells, songs from West End shows and the beautiful Marietta’s Lied by Korngold. The finale was Auld Lang Syne and it was wonderful to see everyone in the packed City Hall linking arms and singing together. 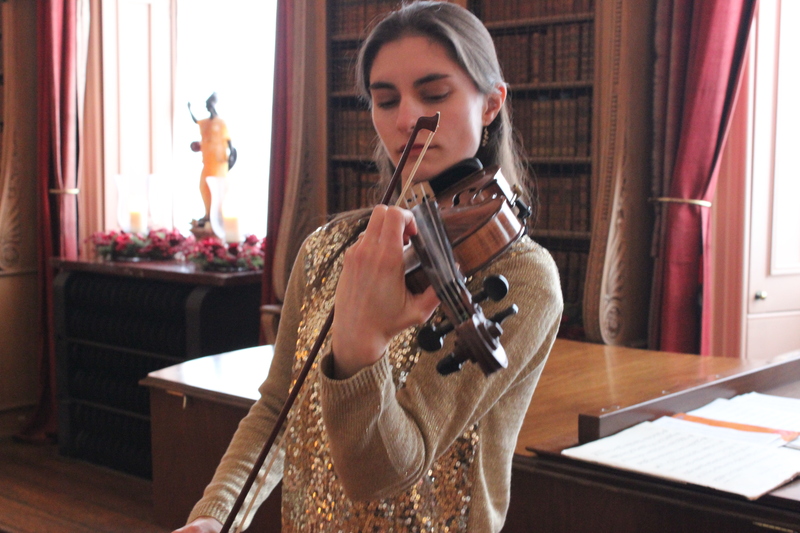 Last week I performed as part of Castle Howard’s Christmas event for the 7th year running. 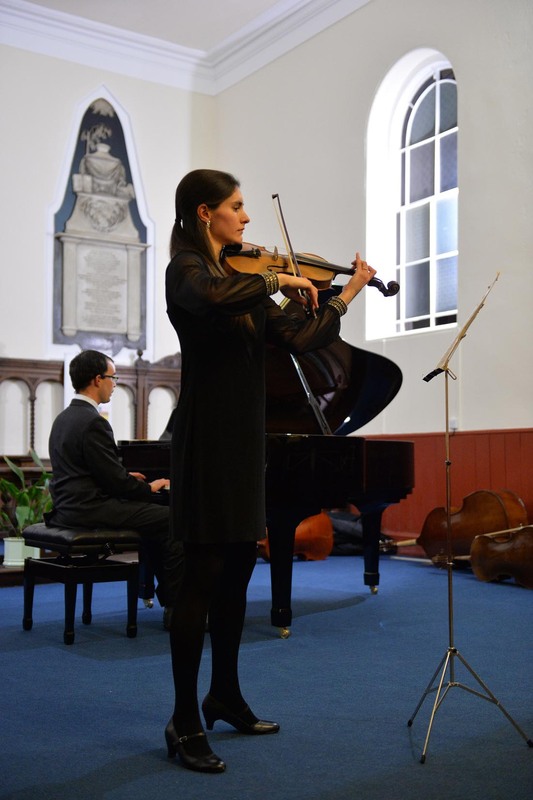 I was lucky to be joined by a different accompanist each day: Laura Jones, Catherine Shackell and David Hammond. Our music was very popular with the visitors and as always it was a pleasure to have the opportunity to perform in the Long Gallery. I always enjoy playing Christmas music, from traditional carols to pop songs and classical works such as Corelli’s Christmas Concerto. For me Christmas wouldn’t be complete without the music of John Rutter and my favourite carol is his Star Carol. It brings back happy memories of my childhood, as the choir in the local church used to sing it every year accompanied by my dad on the organ. This entry was posted in Uncategorized and tagged Christmas music, Fellowship Choir and Orchestra. Bookmark the permalink.